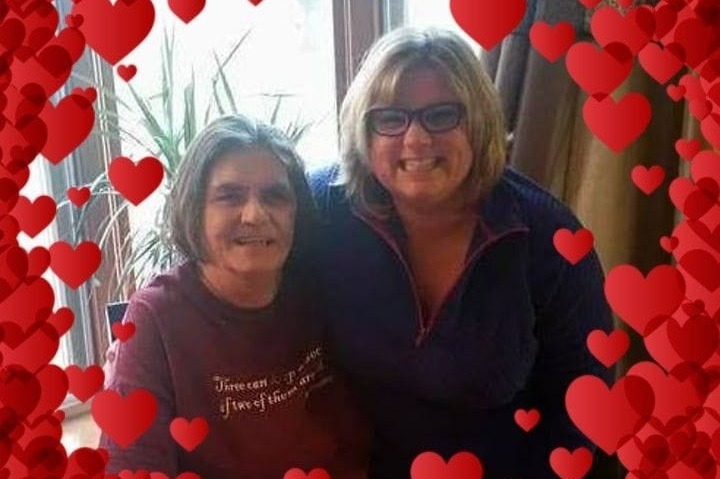 Jen and Eileen were two amazing friends, mother, grandmother. Jen had three beautiful children, Eileen three beautiful grandchildren. We would like to make the kids' journey through this struggle as least painful as possible as well as celebrate their life. Whatever we can do for this family, lets do it. Proceeds will go toward the the children. I want to thank each of you individually, there are so many of you that it is taking a bit of time. Please know that your generosity is sincerely appreciated. There were accounts set up each for each child, all of the proceeds will be split three ways. If any of you want to contact me, please feel free. It is truly amazing what love can do in times of sorrow. Thank you, THANK YOU! The love is pouring in. It is simply amazing. Hugs to every single one of you. The generosity and love that has been pouring in is so incredibly appreciated. Thank you all.